Flat-out delicious, this brings compelling fruit flavors of melon, papaya and pineapple, coupled with juicy, mouth-cleansing acidity. 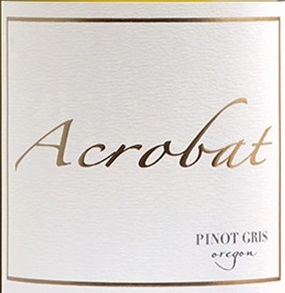 The depth and complexity are phenomenal for an Oregon Pinot Gris produced in large quantities. Rated their #1 Best Buy of the Year! !